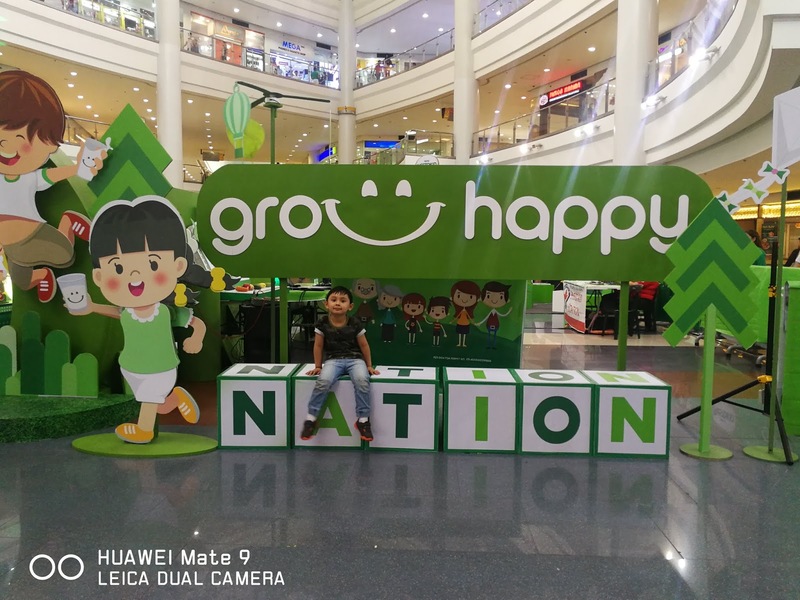 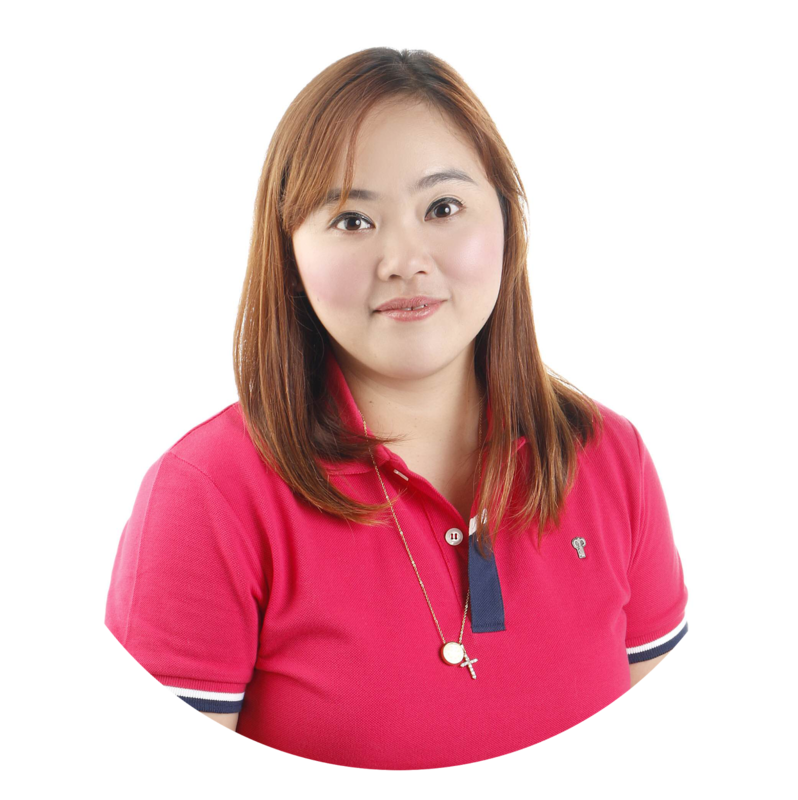 Happy and healthy comes together in the NESTOKID® FOUR Grow Happy Nation event happening from July 14 to 15 at the Midtown Atrium of Robinsons Place Manila and on July 21 to 22 at the SM City Dasmariñas Cavite Activity Center. Headlined by exciting activities and fun, learning opportunities for both parents and kids, NESTOKID® FOUR advocates the importance of providing children not only with the right nutrition needed to support their crucial developmental years, but also a happy environment where they can grow, flourish, and enjoy time with the family. 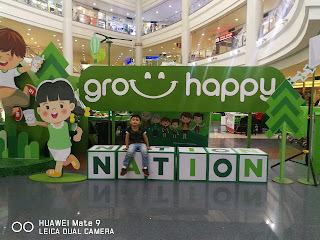 By joining the event prepared by NESTOKID® FOUR, parents and their kids can enter the activity area and learn more about how they can Grow Happy through four major stations: Laro (Play) allows kids to be physically active through a friendly game of ring toss, Likha (Art) gives participants the freedom to express themselves through lines and colors, while Musika (Music) challenges kids to a fun game of musical chairs with a twist. 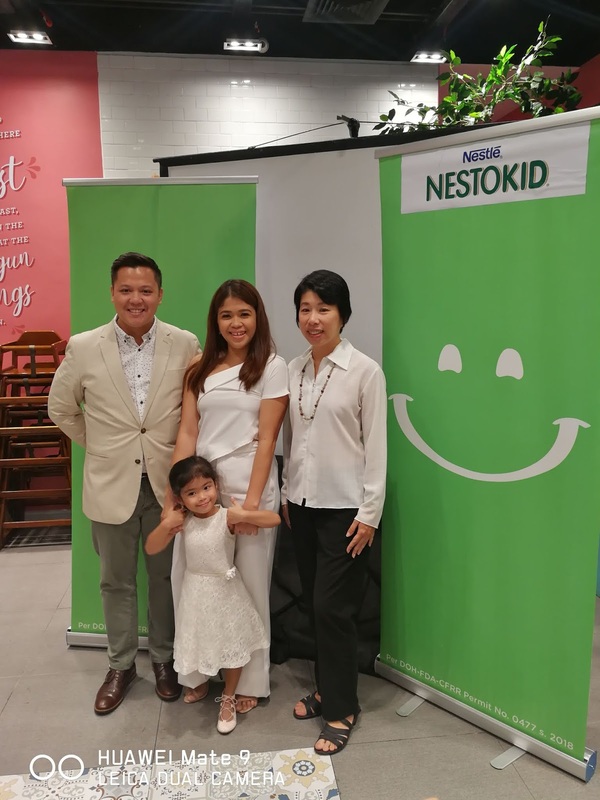 To cap it all off, NESTOKID® FOUR reminds parents about the importance of raising happy, healthy kids with a storytelling video at the final station, Nutrisyon (Nutrition).